The System3 concept from Sonderhoff comprises material and machine as well as contract manufacturing for sealing, gluing and potting of components. Foam sealing, gluing and potting products based on polyurethane or silicones are developed according to specific customer requirements. Machine configurations are adjustable to different production concepts. The spectrum of contract manufacturing ranges from sampling of prototypes to small up to large series on a production scale. Due to its own production of polyurethane material in Suzhou the company is independent from imports. That makes it possible to provide fast delivery times and small batches to the customers and, thus, longer material shelf life. 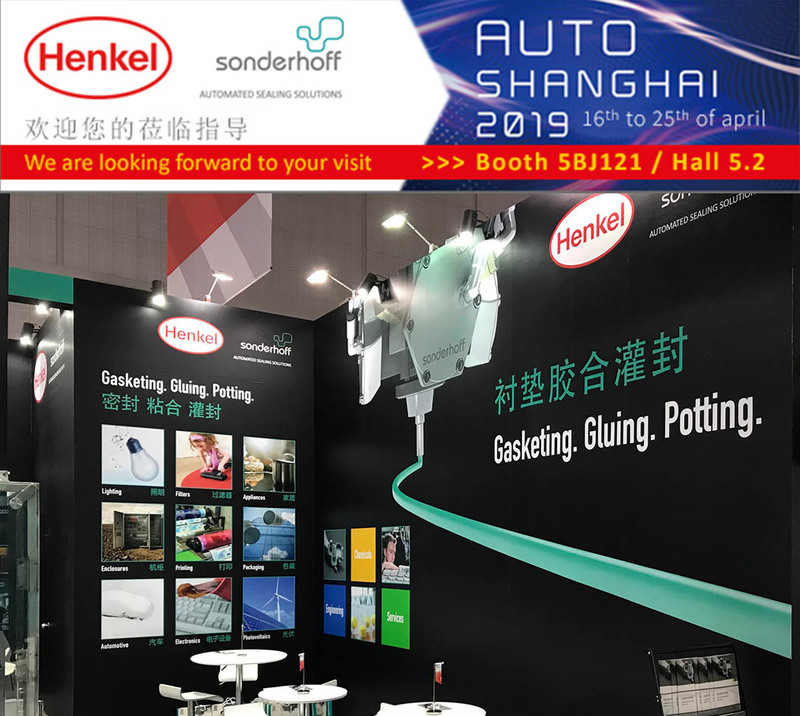 The visitors of the Auto Shanghai fair will experience the precision of the three-component DM 403 mixing and dosing machine from Sonderhoff during the live demonstrations at the trade show. The automotive industry in China already benefits from the expertise of Sonderhoff (Suzhou) Sealing Systems. Their process know-how is based on many years of experience in different application fields like automotive, electronics, filter and lighting. Sonderhoff is process specialist for automated sealing solutions. It comprises the automated material application on parts of small to large series productions using the formed in-place (FIP) sealing technology. “FIP has established as state-of-the-art technology for the sealing, gluing and potting of components, an efficient, precise and economical production method in various industries”, says Santiago Jove, the new managing director of Sonderhoff (Suzhou) Sealing Systems. Since mid-2018 he took over from Peter Fischer who founded the company in 2009 and developed it to a one-stop-shop for automated sealing solutions well known in China. The FIP sealing technology is especially beneficial for the highly synchronized series production in making of cars. The parts are processed with the very precise linear robots of Sonderhoff’s mixing and dosing machines. Six axis robots for the part handling are used for complex 3D component geometries. When it comes to precise material dosing, accurately applied to the parts’ contour, the advantages of FIP become very clear. Due to different lengths and diameters dosing nozzles reach into remote areas of three-dimensional parts so that foam sealant, glue or potting can be applied precisely. The liquid applied Fermapor K31 foam system cures to a soft foam seal under room temperature >>in situ<< direct on the component. And because it is applied liquid, the beginning and end of the seal can flow into each other, creating a seamless seal. The components are thus protected from rain, ice and snow, cold, heat, dust and wind, but also mechanical influences. The dosing machines and material systems from Sonderhoff are optimally matched to each other. Depending on customer requirements, different curing and tack-free times of the material systems from Sonderhoff are individually adjustable. This makes the manufacturing processes even more efficient, and downstream processes, right through to final assembly, can start earlier. 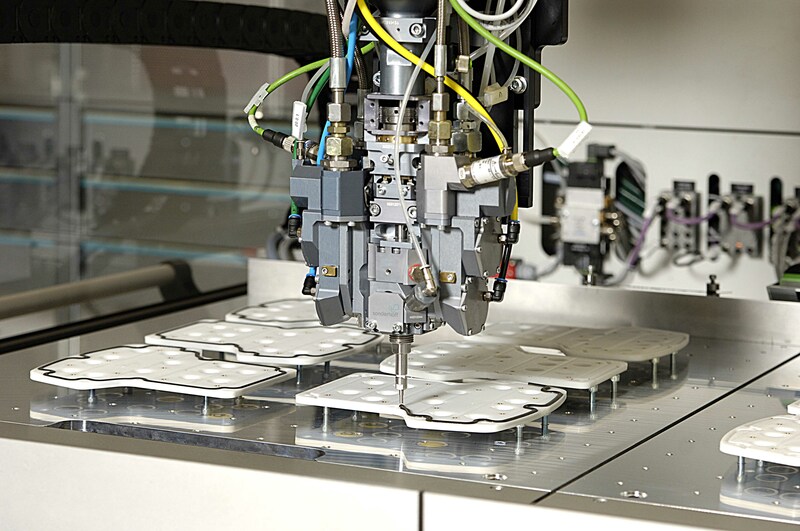 Sonderhoff uses for its dosing systems CNC-controlled linear robots which move the mixing head over the component contour very exact at different speeds for material dosing. They reach a repeating accuracy of 0.1 mm. For complex component geometries in series production six axis robots are used. All information relevant for the quality of safe engineering, material and the process are automatically recorded by the Sonderhoff mixing and dosing systems, accessible at any time. Components and modules that are used in the manufacture of automobiles must be tightly sealed after their assembly against moisture, dust and harmful media. The foam sealing, adhesive and potting systems from Sonderhoff are very versatile for the use in the car industry. For instance, polyurethane based Fermapor K31 Low-Emission foam gaskets seal air intake passages. Very reactive Fermapor K31 Fast-Cure foam seals with very short tack-free time adapt to the highly synchronized car production. Polyurethane Fermaglue two-component adhesives in different degrees of hardness are used for bonding various auto parts. And Fermasil silicone foam gaskets are suitable for enclosure sealing in the engine compartment due to their temperature resistance. 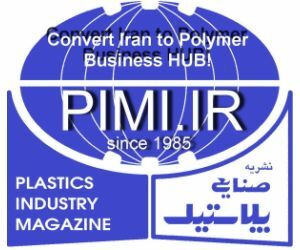 The polyurethane potting systems Fermadur are applied in various application areas, from surface coating to filter gluing and encapsulating electronic car components, such as connector plugs, relays, transformers, condensers and sensors. Fermapor K31 foam sealings used for air conditioning systems in cars ensure a leak-free fit of the pollen filter of air intake passages, so that no unfiltered air passes the filter and enters the vehicle interior. The sealant’s antimicrobial properties prevent that microorganisms settle on the filter seals used on the air duct. Thus the hygiene requirements of VDI 6022 are met for air filters. The pleated filter medium is glued to the inside filter frame with the polyurethane-based adhesive Fermadur and thus seals airtight to all sides of the filter frame. However, decisive for constant quality of foam sealing, gluing and potting are the right choice of raw materials, excellent workmanship as well as security and accuracy of the dosing machines. 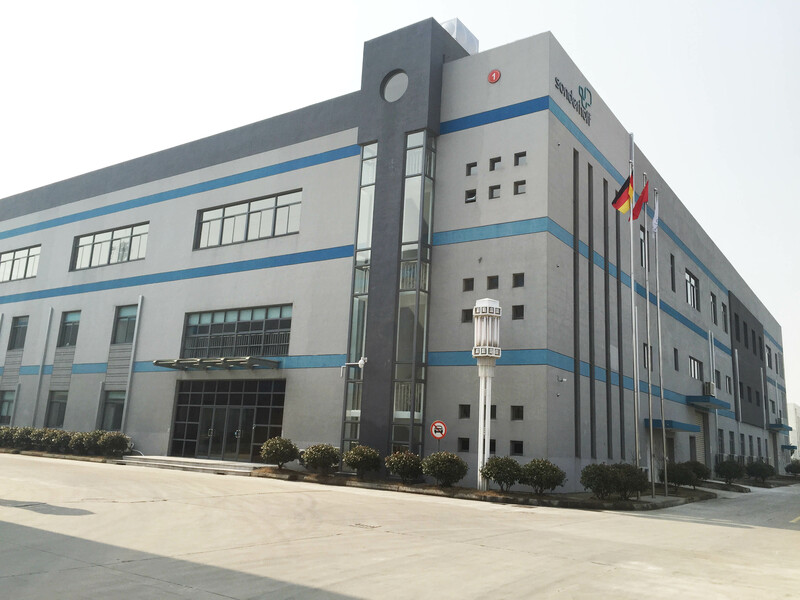 This offered by Sonderhoff in Suzhou ensures a very economic, precise and safe application process of the materials on the components. It is either done by the contract manufacturing at Sonderhoff in Suzhou or with the Sonderhoff systems at the customers’ production.